﻿ Ethereum vs. Ethereum classic | What is the difference between them? Talking about Ethereum vs Ethereum classic and not mentioning the story how it all began is simply not possible. It is not only a story about the differences between two cryptocurrency projects, but also a story about the ideology of the cryptocurrency world. Ethereum was proposed and created by Vitalik Buterin in late 2013, and it went live on July 30, 2015. The idea behind it was to build a platform which other teams will use to build dapps – distributed autonomous applications and smart contracts. Ethereum and smart contracts were interesting to other developers from the very beginning, which resulted in their meteoric rise in popularity. As a matter of fact, Ethereum slowly became the main platform on which to build decentralized applications and smart contracts. So, what happened? The number of new projects was growing each day, and it was necessary to find a way to fund all of them. The answer seemed to be to create DAO, a decentralized autonomous organization. It is important to note that the DAO team was made of a separate team of developers and it worked as decentralized venture capital or hedge fund. DAO worked independently from the Ethereum team or other projects. The idea to have a fund to support projects was very much welcomed by the community who considered this to be a great solution. In less than one month in May 2016, they managed to collect over 150 mil dollars to support future projects. This is where the story becomes interesting, as DAO developers published a paper on future development plans. A short time after the paper was published, they were warned about the flaws in the code and possible security issues. Despite all the security issues and reports, the team decided not to change or modify anything. This decision resulted in the loss of ⅓ of the funds, as 50 million USD was hacked from investors. As mentioned, the Ethereum team had nothing with DAO code, and none of the issues were Ethereum team issues, but it did reflect on the and resulted in the loss of the value and trust from the community. The team faced two possible outcomes of this problem, and the solution had to be implemented quickly. They had 28 days before hackers were able to get their hands on the funds. Option one was not to do anything. Option two was to create a hard fork. But since a lot of money was at stake, the decision was put to the vote. 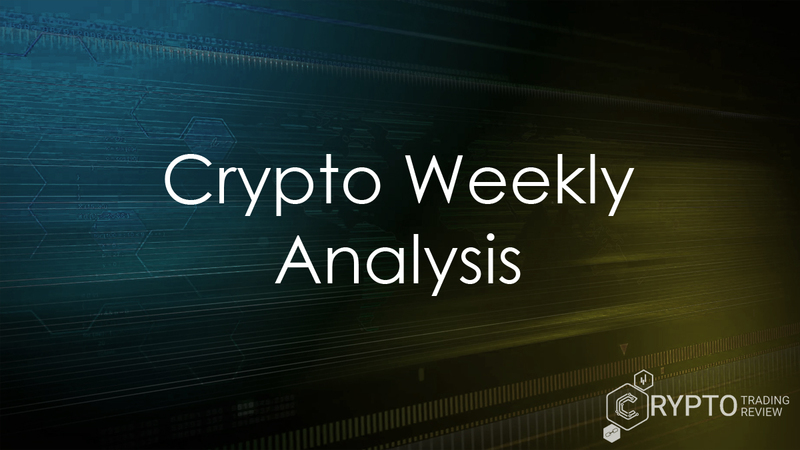 The community expressed its opinions, which resulted in a hard fork. This was then implemented on the Block 192000 of the Ethereum blockchain, all with the goal to keep the money and to make up to investors for the loss of the funds. On the other hand, a small percentage of the community was against the hard fork and they decided to stay on the old blockchain. Ethereum vs Ethereum classic rivalry was born. More precisely, we can say Ethereum was born and Ethereum classic stayed the way it was before. 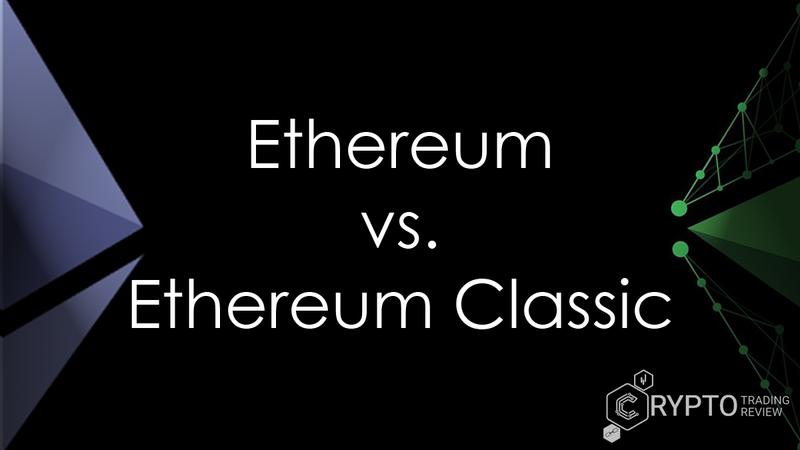 In general, Ethereum vs Ethereum classic clash boils down to just a few main differences. Both are decentralized and available for trading on exchanges. Pretty much, they have the same functionality, with Ethereum classic having a smart contract language called Solidity. 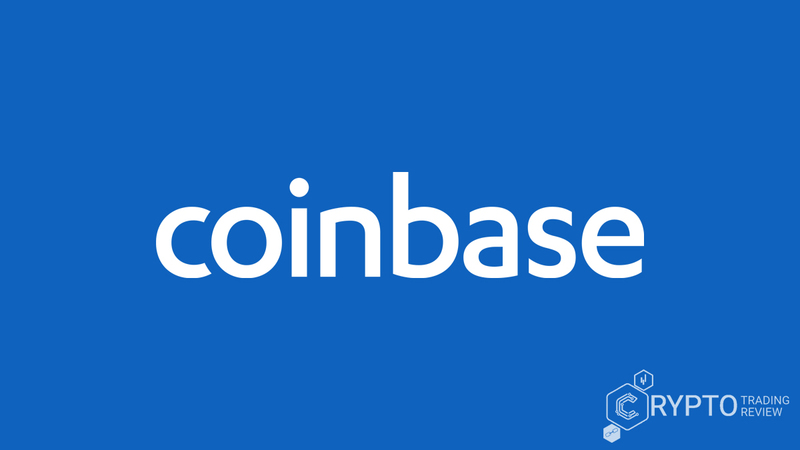 Also, the general idea and goal for both projects is to build a platform on a blockchain where developers can build applications whose database and transactions will not be stored or owned by a server company. In this case, all nodes connected to the Ethereum blockchain will be serving as a server. With everything decentralized, the risk of data being hacked or stolen is minimized. If someone wants to hack the database and steal information they need to hack at least 51% of users on the blockchain. Both Ethereum and Ethereum classic work on this principle, so the general idea of how all should be structured is the same. The main difference is in the principles on which Ethereum and Ethereum classic work now, and how future development plans look like. Ethereum works like a software company with the possibility to develop new forks and branch as market demands, and it is s standard for most of the uses nowadays. Ethereum classic is not showing any major changes. After the fork, a large number of merchants decided to go with Ethereum. Ethereum works on a new blockchain, while Ethereum classic runs on old blocks and old protocol without any major changes. This makes Ethereum classic less attractive to the community. Ethereum developers are working on a new protocol for Proof of stake switchover, and this will increase the number of transactions processed per second. Proof of stake is a protocol with the same purpose as Proof of work. However, the process is different. It was first mentioned in 2011, and in 2012 first digital currencies stated to use it; Nav Coin, ShadowCash, BlackCoin and a few more. In the proof of stake protocol, miners are not rewarded after a certain problem is solved and transaction validated with the result in creating a new block. Proof of stake has no block rewards, and the new block is chosen based on wealth or stake in a currency, and age within the network. Miners are not rewarded, and they are called forgers. In this method, forgers decide who owns the coins. This does not mean that Ethereum classic, which works on the Proof of work protocol, is slow. Network traffic is simply not so busy as with Ethereum, but the flow of the transactions is still pretty good. Ethereum classic functions on Proof of work. Proof of work is a protocol where the goal is to prevent attacks such as DDoS. This protocol is first time mentioned in 1993, but in 2008 Satoshi Nakomoto saw it as one of the fundamentals in the blockchain and cryptocurrency. Using Proof of work protocol, you do not need any third party involved to confirm certain transaction or action. Ethereum classic still follows this protocol, and if they do not change it, it will finally be the major difference between the two. Based on current development and plans, Ethereum classic most likely will stick to proof of work concept. Another significant difference is how both companies see the options developers have when creating dapps. Ethereum classic is at a disadvantage when it comes to compatibility with Ethereum hard fork. Applications can run only on Ethereum classic, and some say Ethereum classic users won’t be able to use any of the updates and improvements created by Ethereum team. For developers and users, this means incompatibility with other products in the future. As said, the Ethereum team works as a software company and they are looking into new methods. This includes new forks and protocols. The total supply of Ethereum is still uncapped, but it has a fixed yearly supply. On the other hand, Ethereum classic has changed this part, and the total supply is approximately 210 million, but it will not go above 230 million. Also, Ethereum classic block reward will be reduced by 20% when it reaches block 5,000.000, and this will be repeated when every 5,000.000 blocks are mined. The split between Ethereum and Ethereum classic happened in 2016, and since that time Ethereum raised its value over 10 000 %. A reason for this can also be the fact that most new projects are now developed on the Ethereum blockchain and most ICO’s now request Ethereum as a paying method. This continuous and steady growth has left Ethereum classic far behind. However, the value of Ethereum classic is slowly growing and in 2017 it was over 1500 % bigger than at the time of the fork. A part of the community still thinks of Ethereum classic as an attack on Ethereum, and in some cases even complain project has a lot of scammers. On the other hand, the Ethereum classic team refused to go against the ideology and principles on which it was founded. Lately, a few big players backed the project, and this can be considered as a good sign. Ethereum has a community dedicated to solving the problem, steady growth, and it is backed by the EEA – Enterprise Ethereum Alliance. Members such as JP Morgan, Toyota, and Microsoft use blockchain technology to run smart contracts. But what is even more important is that Ethereum has a higher hash-rate, and with the decision to do a hard fork they managed to reverse the DAO attack and return money to investors. Ethereum vs Ethereum classic battle is still on, and hard fork decision is and most likely will be a topic in the community for a long time. It is important to keep in mind that both are focused on developing the best decentralized platforms to run smart contracts and helping others develop decentralized apps. Only the method has changed. While Ethereum classic stays on the old principles with defined hard cap, Ethereum is already one of the biggest players on the cryptocurrency market and is listening to the needs of its investors and users by publishing regular updates and improvements. 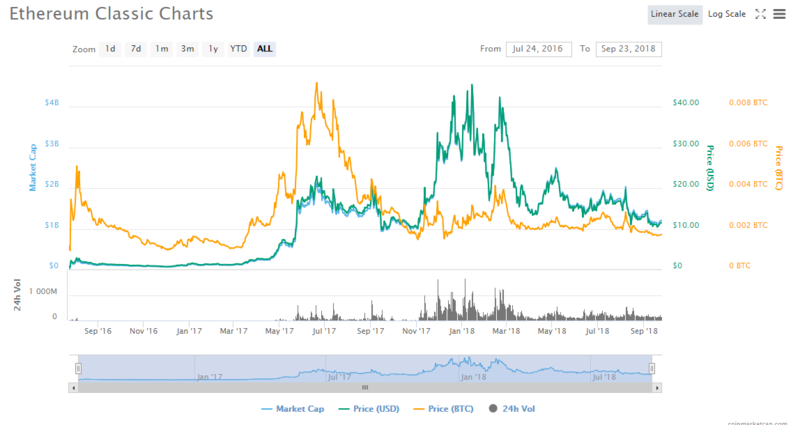 Both Ethereum and Ethereum classic values are in constant growth, with the Ethereum Classic market price way lower than Ethereum. It is possible to trade both, however, but Ethereum is now a predominant method of payment for ICO projects. – Ethereum classic stays closer to traditional values and slow engineering with the focus on clean and error-free development, while the Ethereum team is looking for innovation even if that means just to try and potentially make an error. – total supply of Ethereum classic is fixed with a limited amount of coins. On the other hand, Ethereum claims the total supply is unlimited. – their protocols are a major difference between the two. Ethereum plans on moving to Proof of stake. This, of course, will be after the network is secured. Ethereum classic will probably stay with Proof of work protocol. For anyone deciding whether to invest or use the main questions is do they want to stay closer to the original code and principles of Ethereum classic, or they would rather choose Ethereum constant development, and possibly hard fork for in future? 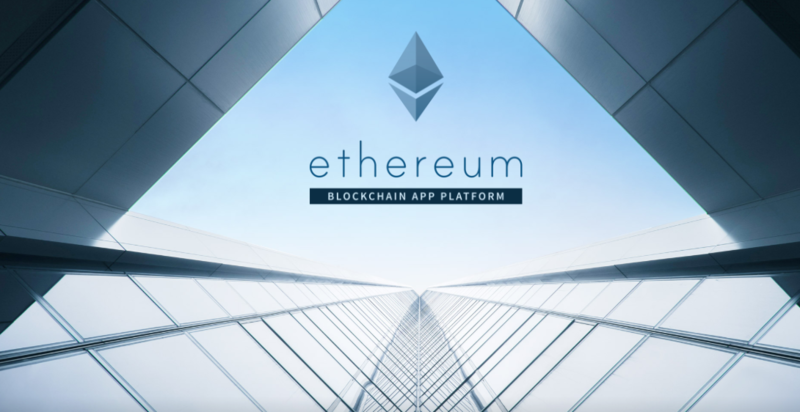 Ethereum has big plans and those looking to get more options when it comes to the development of applications and availability it might be a good option. And if you want to find a good place to trade them both, just check out our exchange reviews!